From the very first day it has felt as if I am working with close friends and family. Everyone is so kind, friendly and welcomed me with open arms. In this day and age, where the professional world can be quite cut-throat, working for Western World has felt like coming home. At Western World, we believe the collective strengths of all our employees is key to our competitive advantage. Our culture rewards initiative and emphasizes learning. We offer talented individuals the tools they need to succeed on both a professional and personal level. We are proud to be an Equal Opportunity Employer, with an unwavering commitment to affirmative action for minorities, women, and individuals with disabilities and veterans. We view our citizenship role and community involvement as an integral part of our Corporate responsibilities. For five decades, we have been an ally to the community, demonstrating our commitment through charitable and civic involvement. 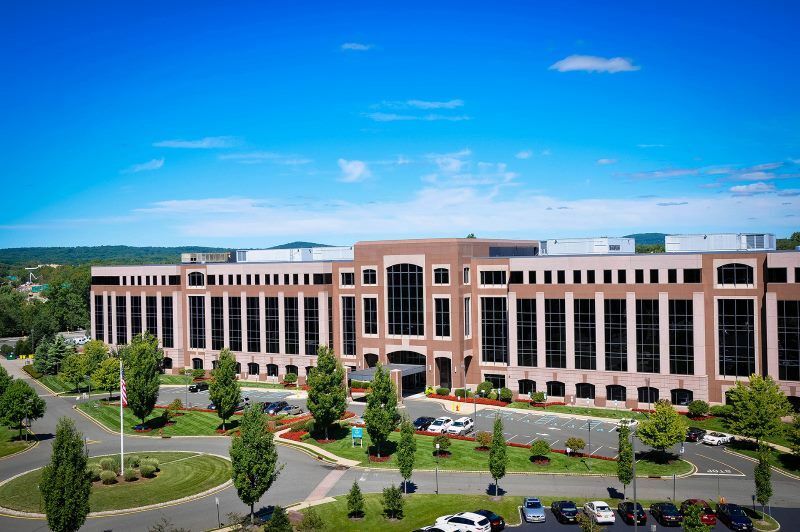 Location: Beautiful office campus in the rolling hills of suburban Parsippany, New Jersey. We are located approximately 25 miles Northwest of Midtown Manhattan. We are easily accessible to many of New Jersey’s many highways such as Route 46, Route 80 and Route 287. We are also 23 miles Northwest of Newark airport.